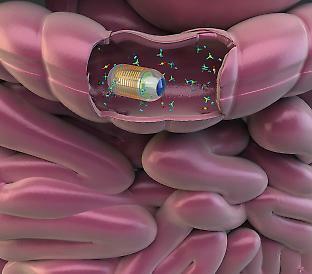 The ingestible gas sensor can give information about the most suitable diet and environmental conditions for each person. Eventually it will provide an image as to how medicine, diet and environment can affect the gut. The impact of diet and illness on the gut can finally be revealed by swallowing an ingenious capsule that directly measures intestinal gases.